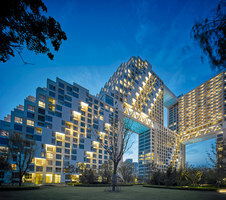 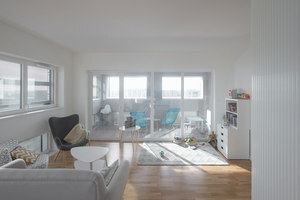 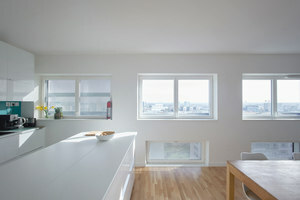 These days there is a demand for residential projects to reach higher goals, such as energy-efficiency standards and urban-space regeneration. 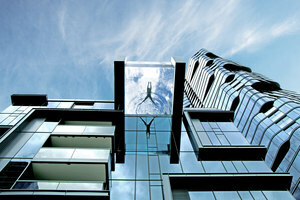 But, fear not: the latest developments have not given up on some of the best of what a residential tower can offer. 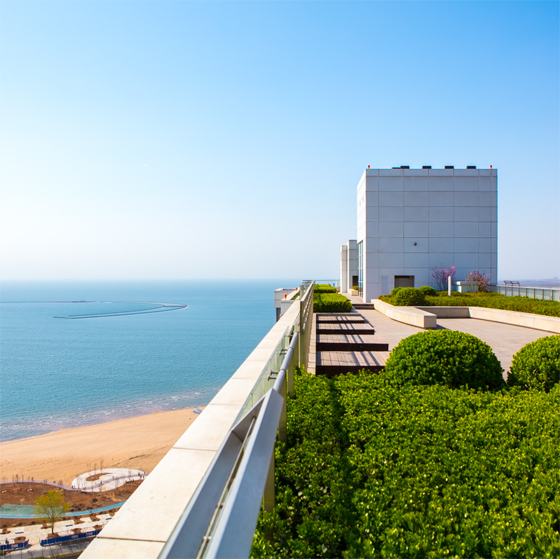 Sweeping vistas, stand-out features and eye-catching facades remain a top priority. 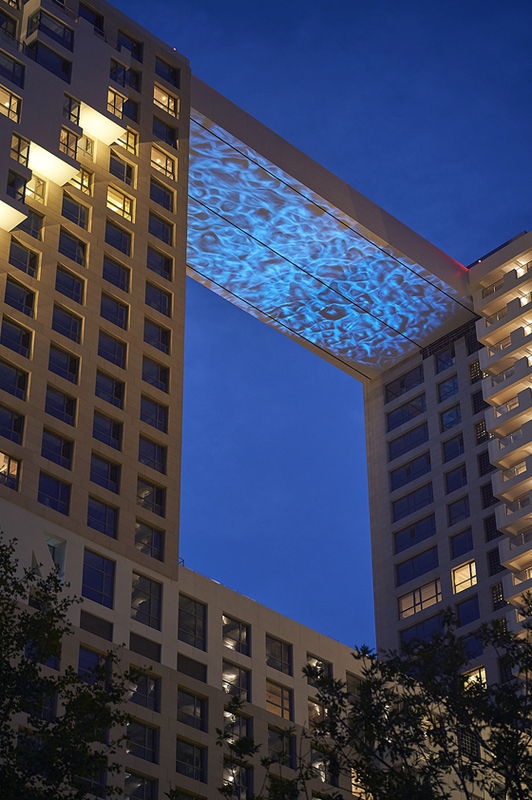 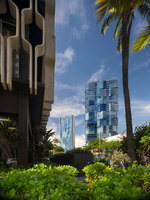 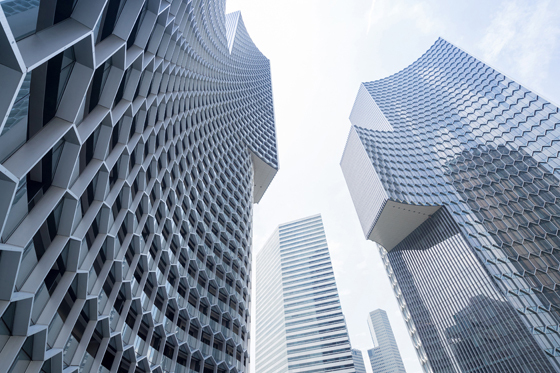 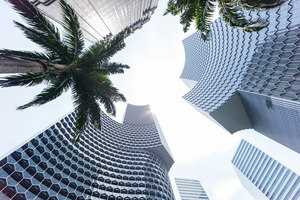 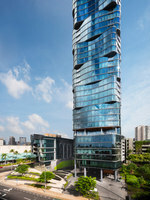 Numerous sustainable design strategies are employed in the 40-storey Anaha tower, designed by Solomon Cordwell Buenz in partnership with Honolulu-based Benjamin Woo Architects. 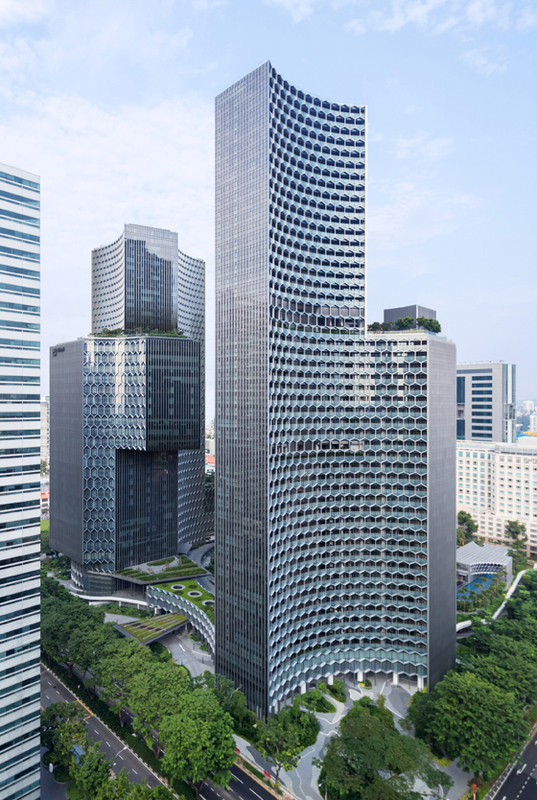 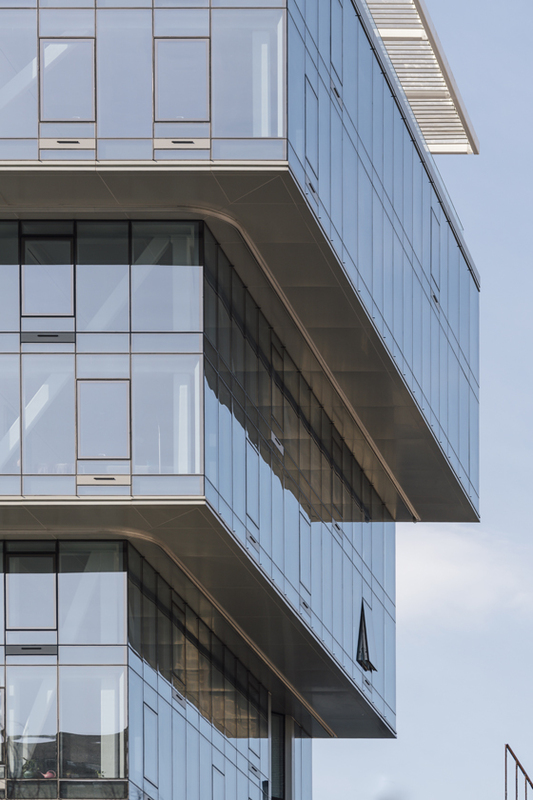 Its solar-efficient, radiused-glass facade reflects light like water, underscoring the wave-inspired design of the building’s curved and interlocking structure. 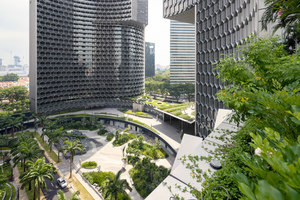 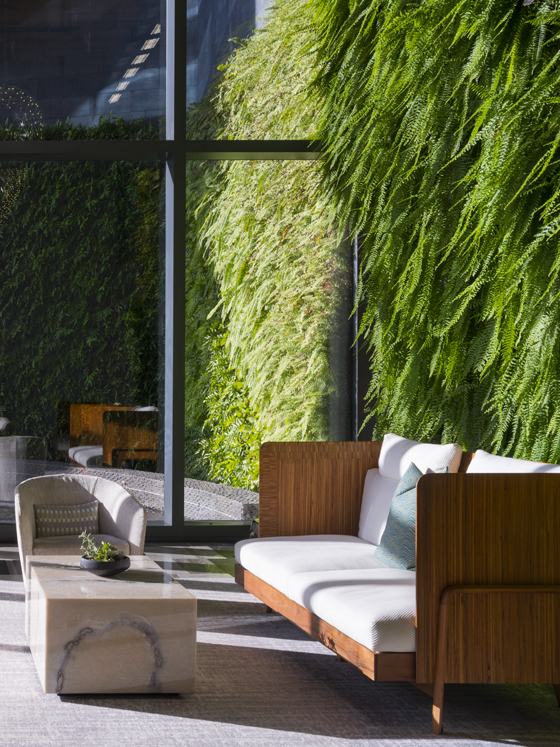 Other nods to nature include a ‘living wall’ made of 8,000 indigenous tropical plants and a cantilevered, glass-bottomed, saltwater swimming pool. 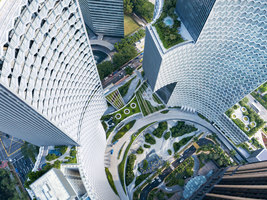 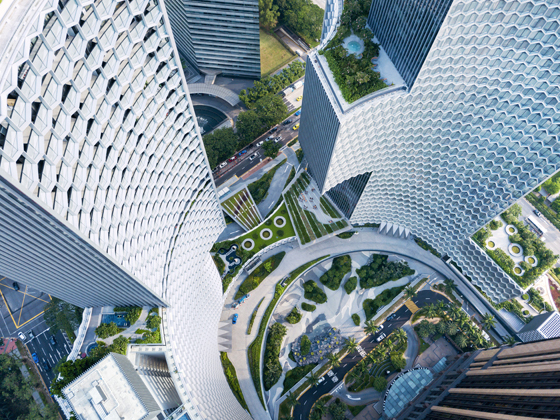 The slender forms of Buro Ole Sheeren’s DUO Twin Towers carve out a 24-hour-accessible landscape of covered and open-air gardens, walkways, cafes and restaurants, while vertical offsets and cantilevers generate a series of elevated public spaces. 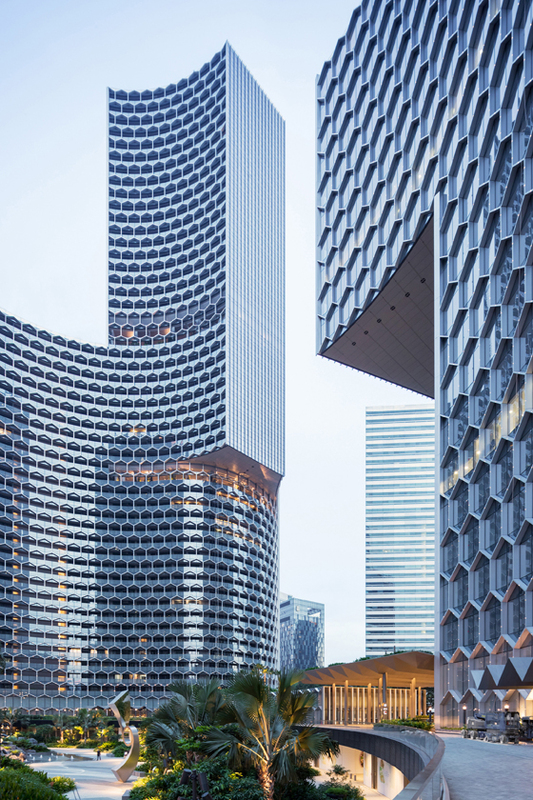 Curved facades are articulated with a clever, honeycomb brise-soleil system, which nonetheless allows uninterrupted ocean and skyline views. 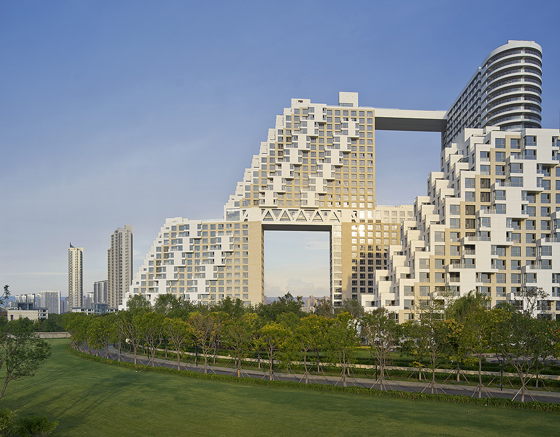 East of Beijing on the coast of the Bohai Sea, Safdie Architects’ Habitat Qinhuangdao, explores a new way of “humanising the megascale”. 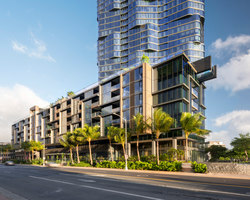 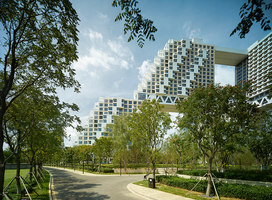 A series of 15-storey slab buildings are connected via ‘skystreets’ and stack vertically in two tiers, reaching 30 storeys, thereby maximising sunlight and ocean views. 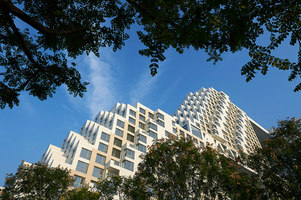 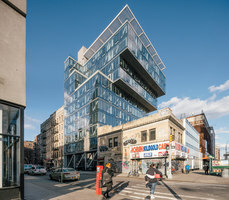 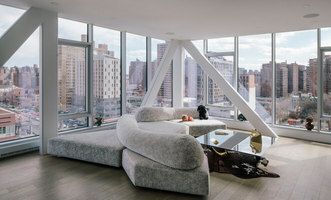 Located on a narrow lot between Delancey and Rivington Streets is ODA’s 12-storey, 4,645-square-metre, 100 Norfolk. 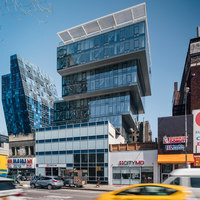 To comply with zoning laws and provide tenants with the best views and exposure to sunlight, the architects built ‘upside down’, expanding horizontally and upwards, employing cantilevers to exploit unused air space, and allowing for a massive rooftop terrace. 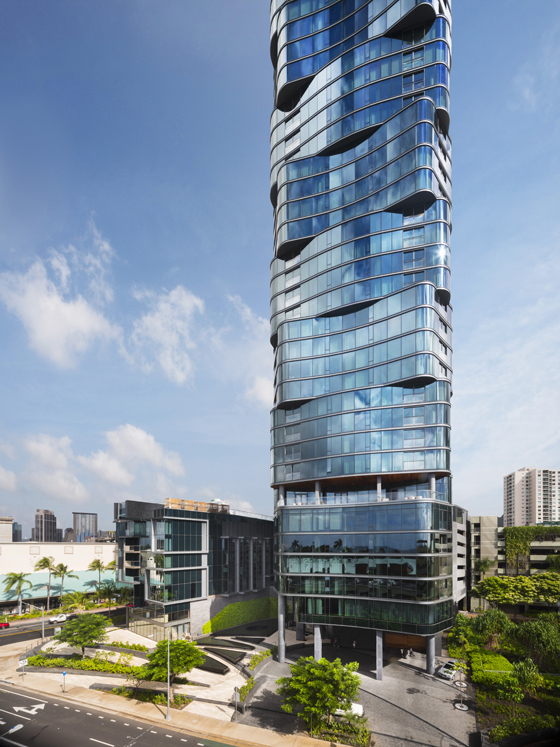 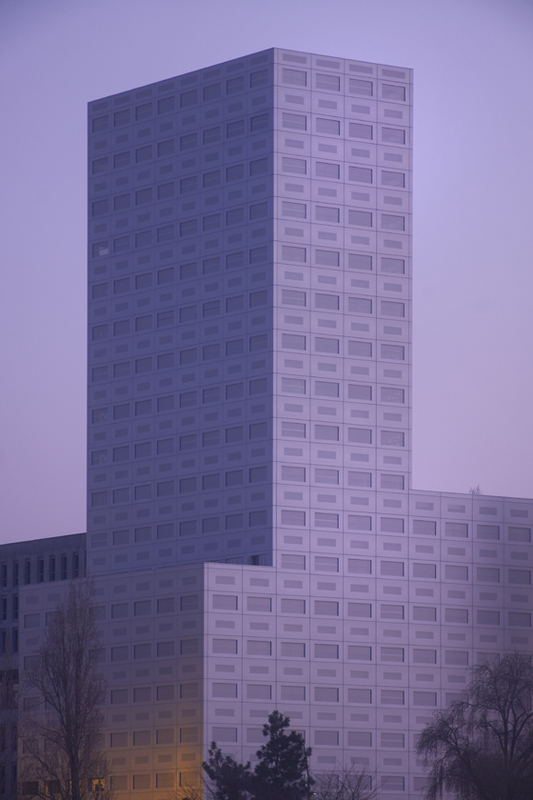 LAN’s 18-storey 360° View Tower is the Brossette city block’s tallest at 55 metres. 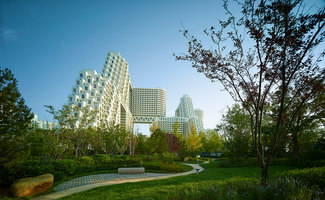 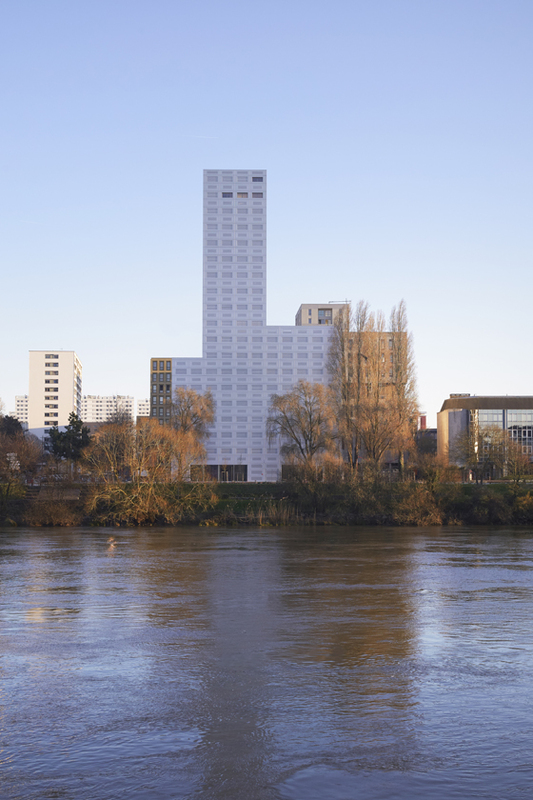 Its height offers residents views of the Loire River and the city’s historic centre, while its smooth brushed aluminum facade manages the apartments’ exposure to sunlight. 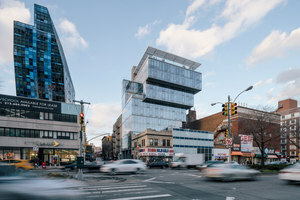 From wire to weathering steel, unorthodox materials lend these churches inspiration, at least when it comes to volume and form.